The Miami Dolphins have no chance of winning a Super Bowl — let alone a division title — as currently constructed. Instead of wading any further into the NFL’s trap of mediocrity, it appears the Dolphins are finally going to do the right thing. They are going to tear it down and completely rebuild. General manager Chris Grier understands the challenge ahead. With the New England Patriots defending a Super Bowl title for the second time in three seasons and looking strong for another run, Miami has to consider what is a dream and what is actual reality. The Dolphins have spent years loading up on big contracts in free agency only to strike out time and again. This winter, Miami would be best served by completely stripping down the roster and going for a full-scale, long-term rebuild. 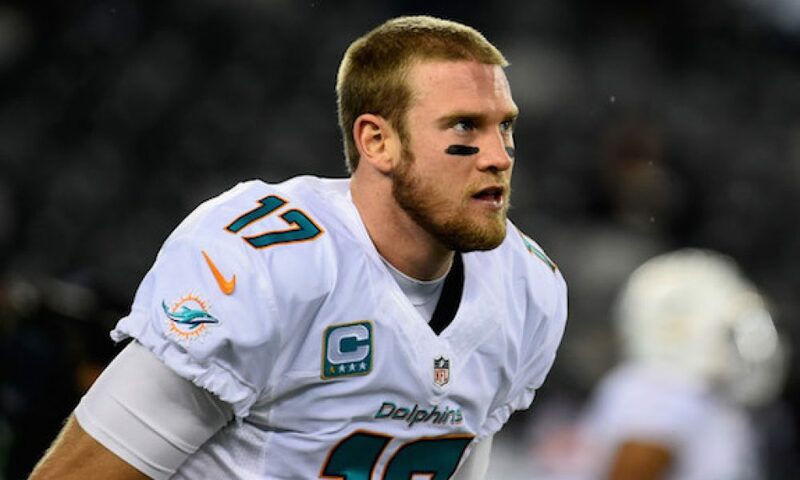 It appears that the Miami Dolphins are going to part ways with quarterback Ryan Tannehill. Tannehill is the epitome of average, and as he turns 31 years old in July, is there really hope he’s going to turn the proverbial corner? The Dolphins have reached exactly one playoff game throughout his career on South Beach, and that game was quarterbacked by Matt Moore as Tannehill sat with a knee injury. All that said, Tannehill is good enough to win some games and keep the Miami Dolphins from completely bottoming out. All the more reason he has to go. Miami is doing the smart thing by releasing Tannehill over the next month or so and then using its draft capital to reload with players who can help in both the short and long-term. As for quarterback, bring in a bridge to the future, which could be someone such as Tua Tagovailoa or Justin Herbert in next year’s draft. No reason to go for Dwayne Haskins, Drew Lock, Kyler Murray or Daniel Jones this year, especially when the goal should be to draft extremely high in a year from now. While some don’t believe in tanking and believe it unseemly, the Dolphins must face the cold reality. The roster as currently constructed has them in a permanent limbo. Miami should allow quality free agents like offensive tackle Ju’Wuan James to leave, picking up some compensatory picks. 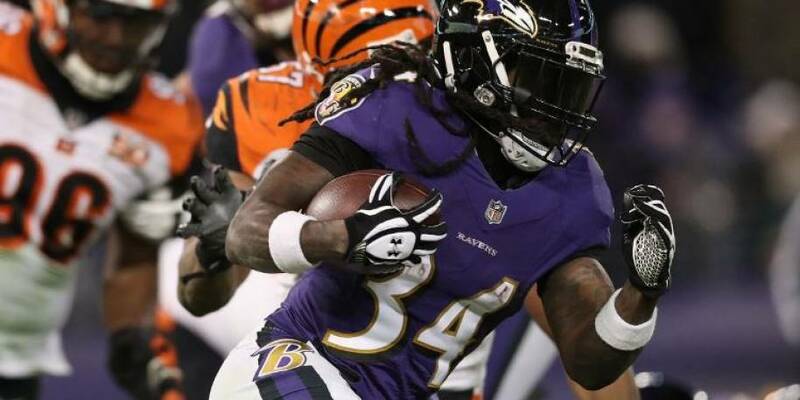 The Dolphins should also tread lightly in free agency for their own signings, making sure they don’t cancel out any of the selections they get from players who are signed away from them. It won’t be easy to watch for a few seasons, but Miami fans should understand that the losing is giving the franchise to finally, mercifully, set itself up for the long haul.